Time to start wrapping up all those presents and today I’m so happy to be part of the Pretty Package Party hosted by Brooklyn Limestone. 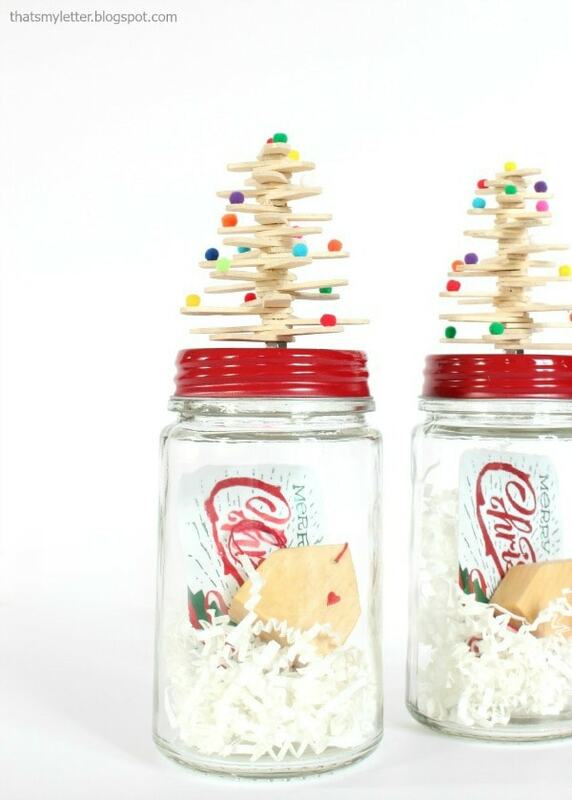 My pretty package is actually a jar topper craft project you can make using craft sticks. 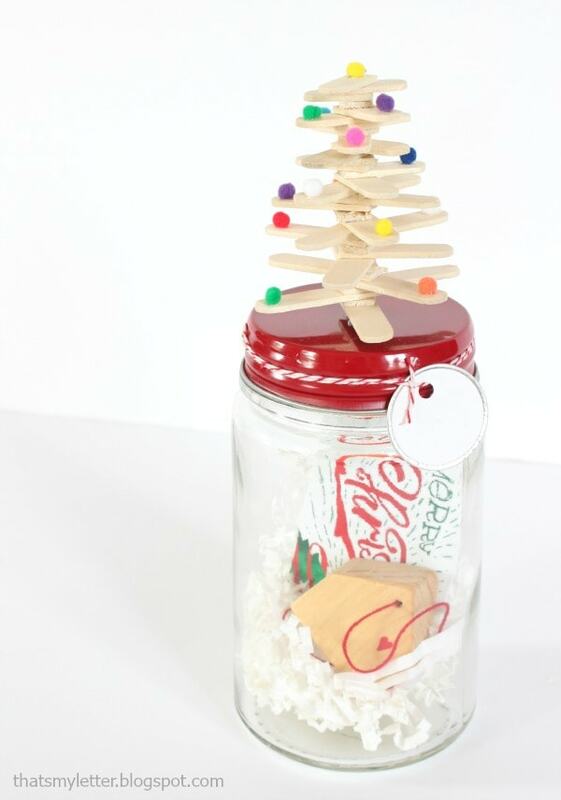 Fill the jar with any gift and you have a fun, creative and pretty package. 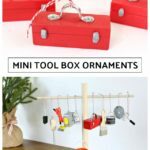 A few other bloggy friends shared their Pretty Package ideas too. 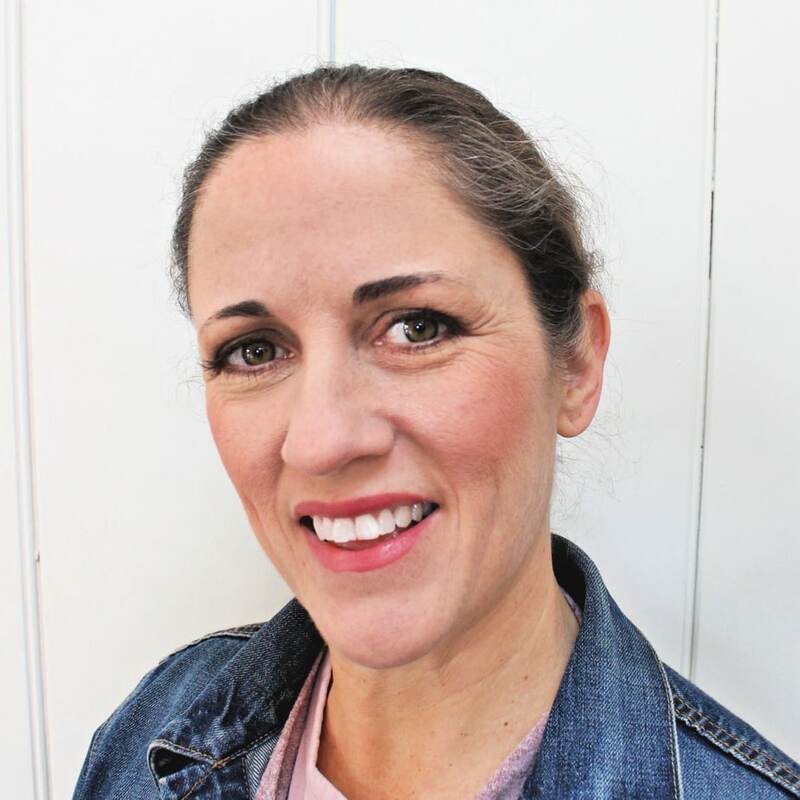 Check out Jen from The House of Wood and her wood burned gift tags! I know we have a wood burning tool on our gift list this year so I’m eager to give this a try. 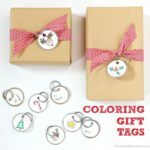 Love the traditional red and green mixed with craft paper and the wood tag – gorgeous! 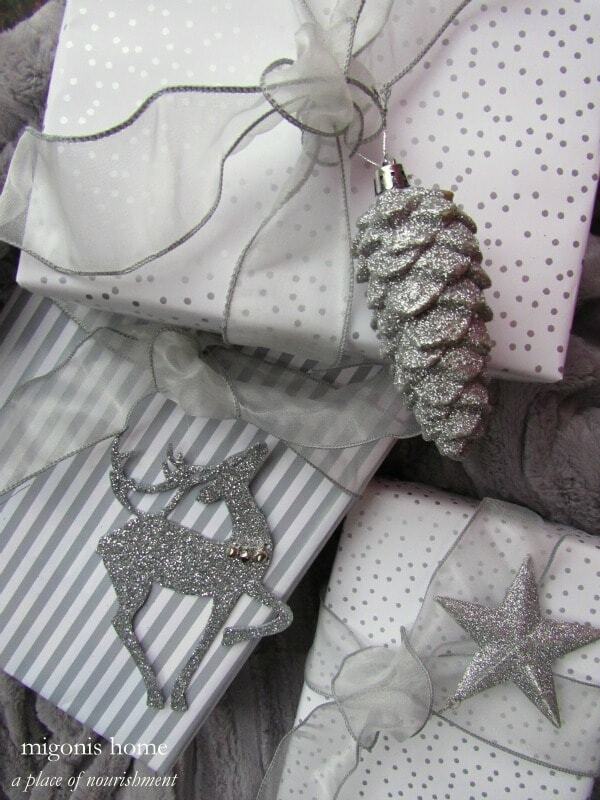 Another beautiful idea using silver and white is Jen from Migonis Home and her pretty packages. 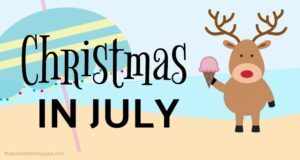 The glittered ornaments (from the Dollar Store of all places!) make the perfect embellishment and add just that bit of sparkle! 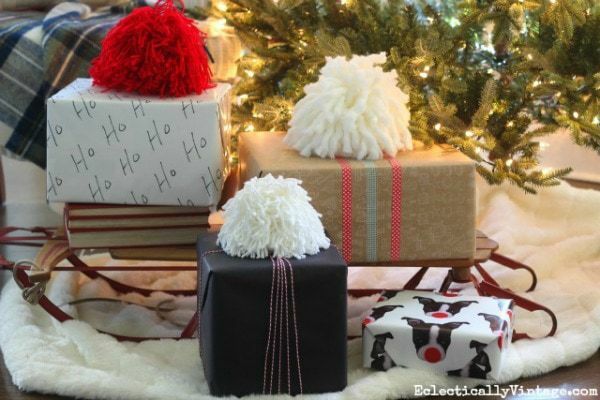 Kelly from Eclectically Vintage made these super fluffy and cute pom pom package toppers. I could even get my girls in on this idea! 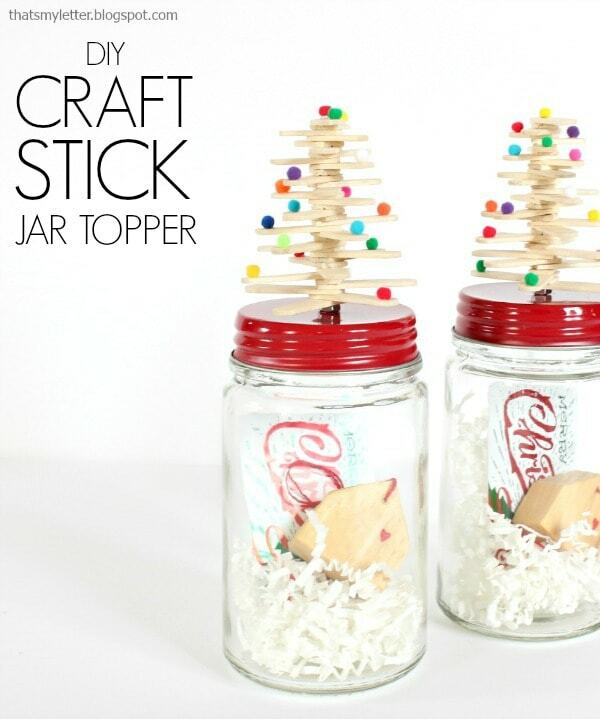 Back to the craft stick tree jar toppers. Below I’ll show you how in my (first ever!) video tutorial. 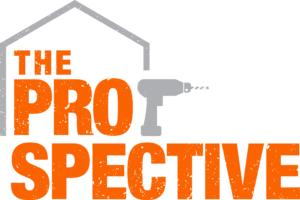 Step 1: Predrill a hole in the center of the lid. Insert screw then tighten with nut on top side of lid. Step 2: Cut craft sticks in varying lengths. I started with 6 @ 1 1/2″, 6 @ 1 3/8″, 6 @ 1 1/4″, 6 @ 1 1/8″, 6 @ 7/8″, 6 @ 3/4″. 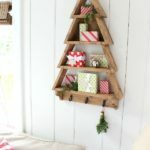 I used about 36 pieces for each tree. Predrill a hole at the cut end of each stick. 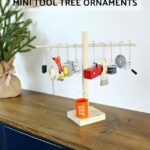 Watch the video below to see just how I made the craft stick trees. And then I ran out of space on my phone to complete the tree tutorial! Clearly I’m a video beginner. 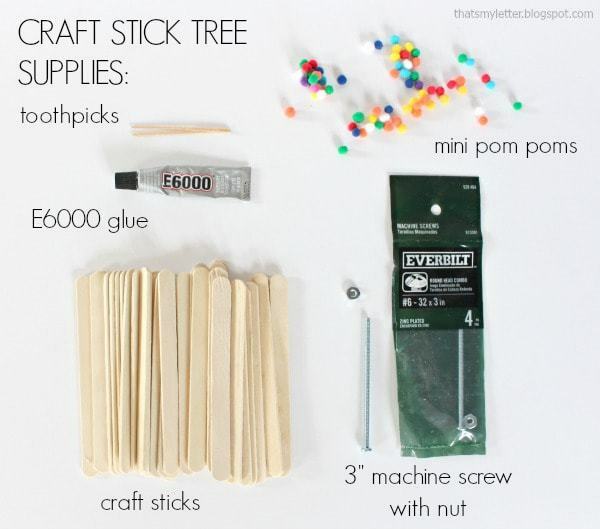 After you’ve added all the sticks apply a small dab of E6000 on the end of the craft stick then place the pom poms. 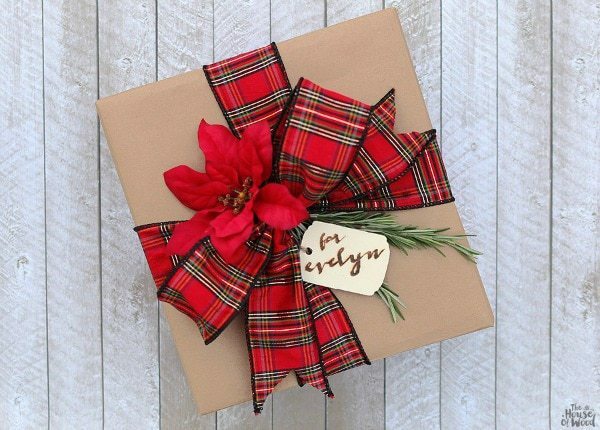 Be sure to stop by Brookyln Limestone to see all the Pretty Packages for some beautiful and inspiring packing and wrapping ideas!